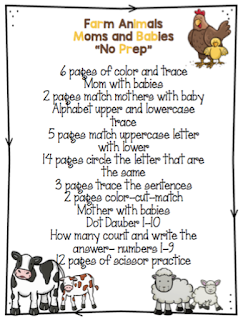 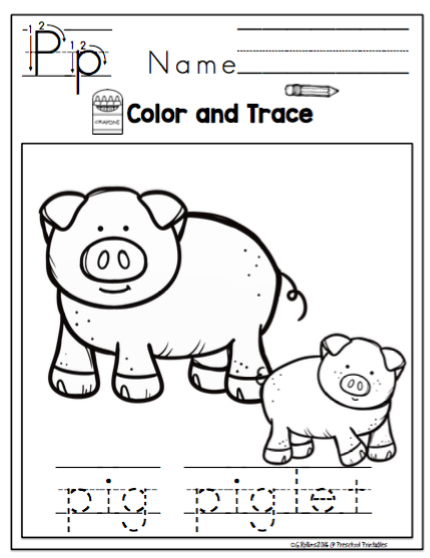 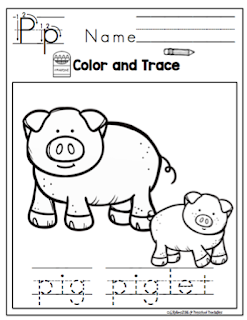 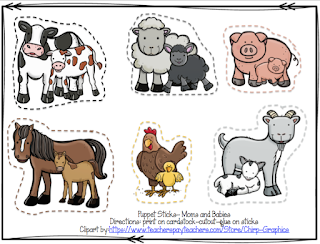 Farm - Moms and Babies "No Prep"
Free Puppet Sticks-Click on link below! Mouse Counts - Book Unit- Working with Numbers! 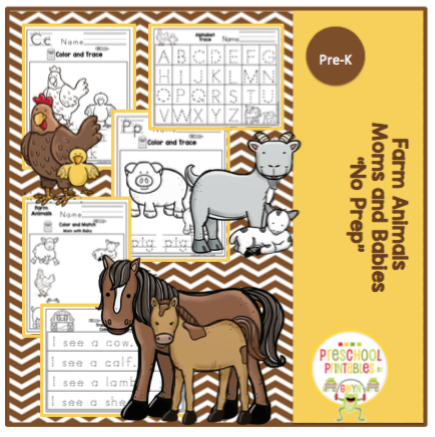 Mama Llama Dot Dauber Fun "No Prep"
Cows That Type- Dot Dauber and More "No Prep"
Star Wars -Fine Motor Skills - "No Prep"
Star Wars Dot Dauber and More "No Prep"
Community Helpers Vehicles "No Prep"